It is likely that the exact term has been trademarked for a service or product. However, Virtual is a generic word that cannot be trademarked for its dictionary meaning. 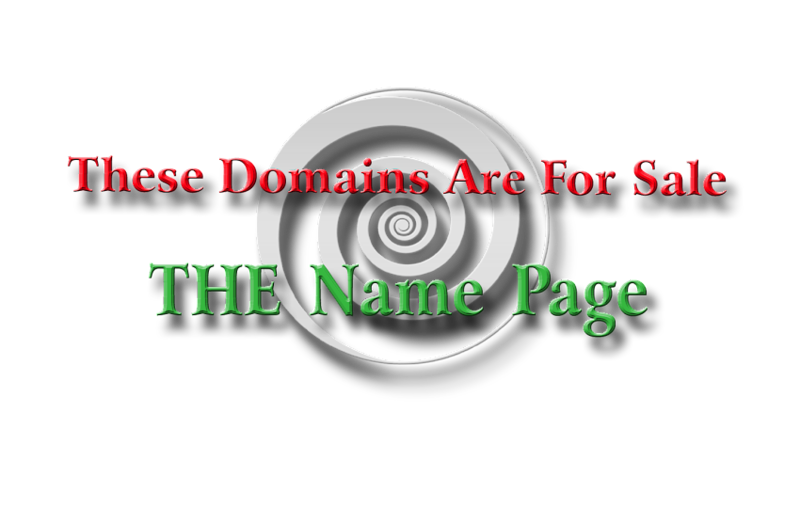 Please check with a trademark attorney or consultant for information on how this domain can be used in commerce. Virtual is, well, all things virtual. Short, generic, and to the point.